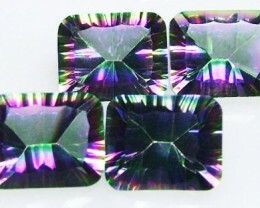 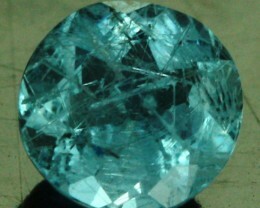 This is an extremely rare gemstone called Afghanite. 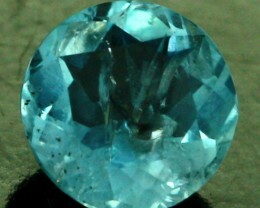 As the name suggests it comes from Afghanistan and it shows a beautiful light blue hue.This is a great specimen suitabel for any collection. 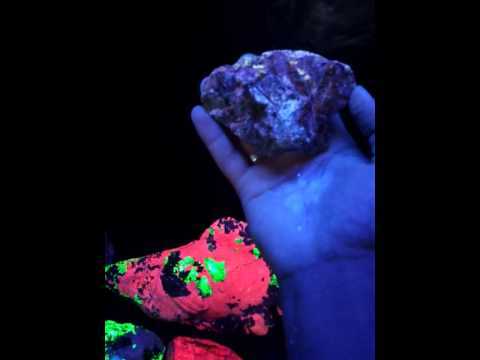 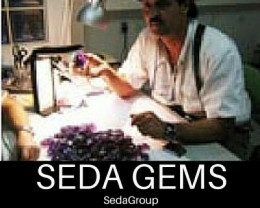 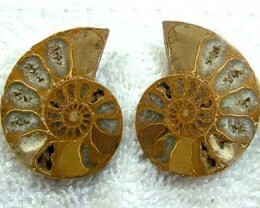 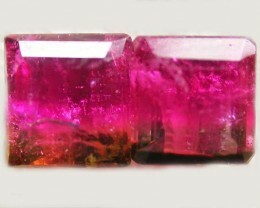 This gemstone typically flouresces very bright Orange as can be seen in the pictures. 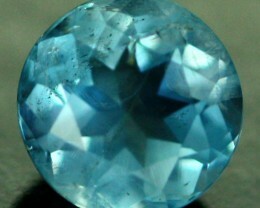 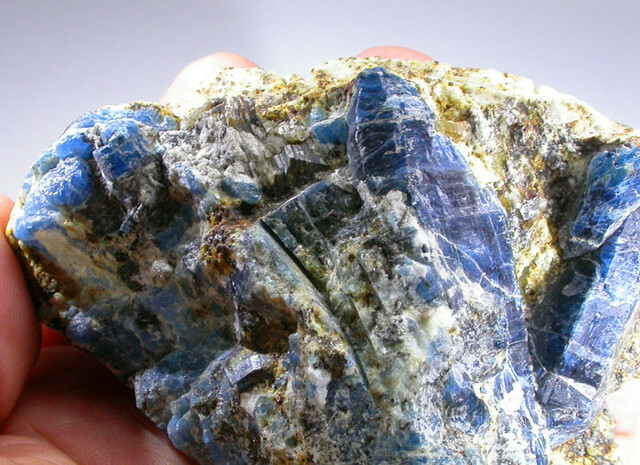 Afghanite is a rare and coveted mineral with a striking blue color, first identified in 1968. 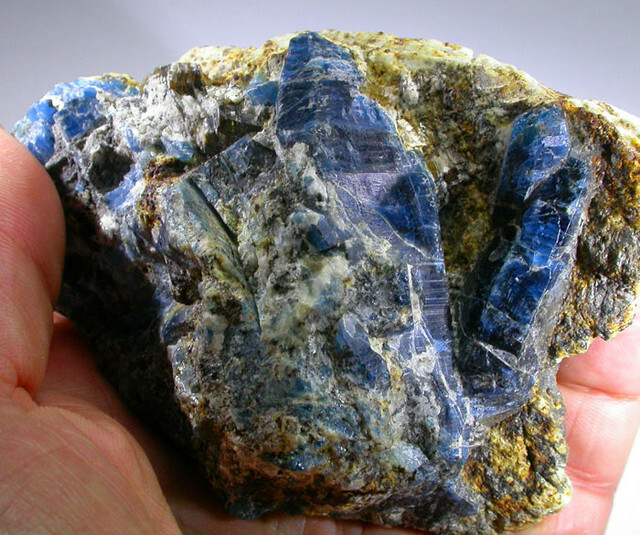 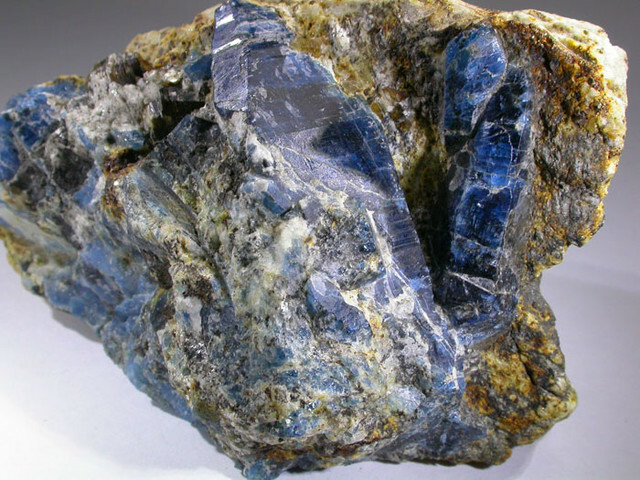 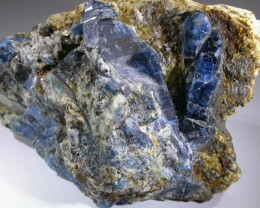 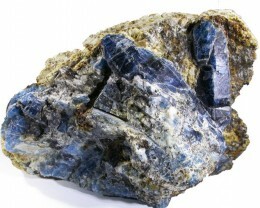 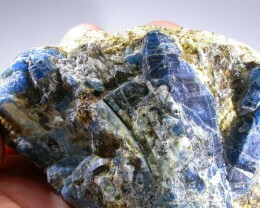 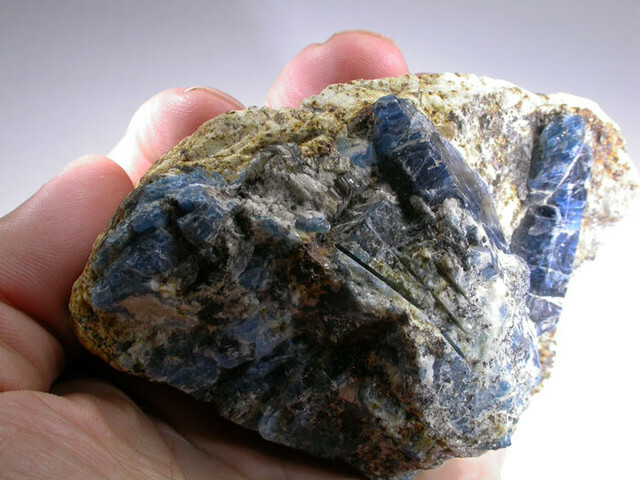 With a very close resemblance to Lazurite, and occurring together in the same deposits, Afghanite is distinguished by its unique crystal habit. 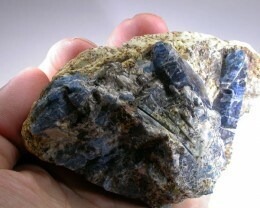 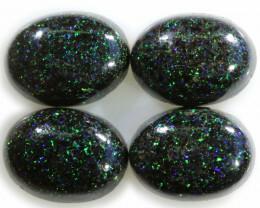 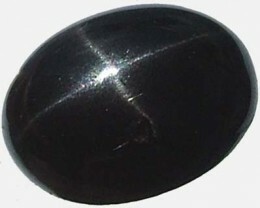 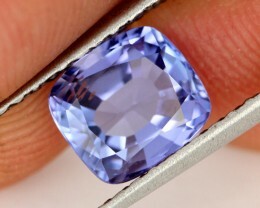 Afghanite is named after its most significant locality in northern Afghanistan.